The Klotz cable Jack To Jack Cable is a 3.0m black audio cable, featuring Neutrik co..
Overview The emphasis with the Soundcraft EPM is very firmly on quality build and audio..
Overview The emphasis with the Soundcraft EPM is very firmly on quality build and audio perform.. 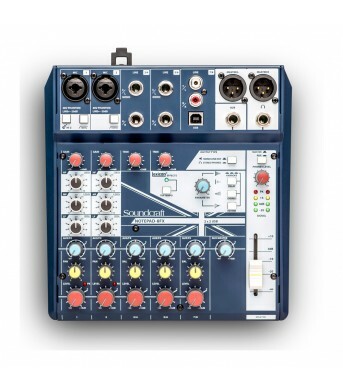 The Notepad-12FX 12-channel mixer makes it easy to get legendary Soundcraft sound for your music, po.. 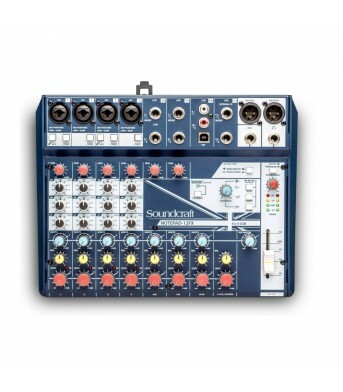 The Notepad-5 mixer makes it easy to get legendary Soundcraft sound for your music, podcasts or vide.. 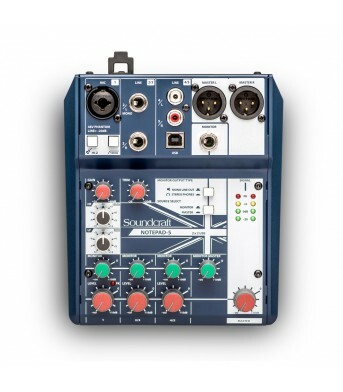 The Notepad-8FX 8-channel mixer makes it easy to get legendary Soundcraft sound for your music, podc..
Overview All Soundcraft Signature Series consoles incorporate Soundcraft’s iconic Ghost mic pre..